While podcasts and streaming services provide a wide variety of music options, radio stations offer listeners a touch of local color. 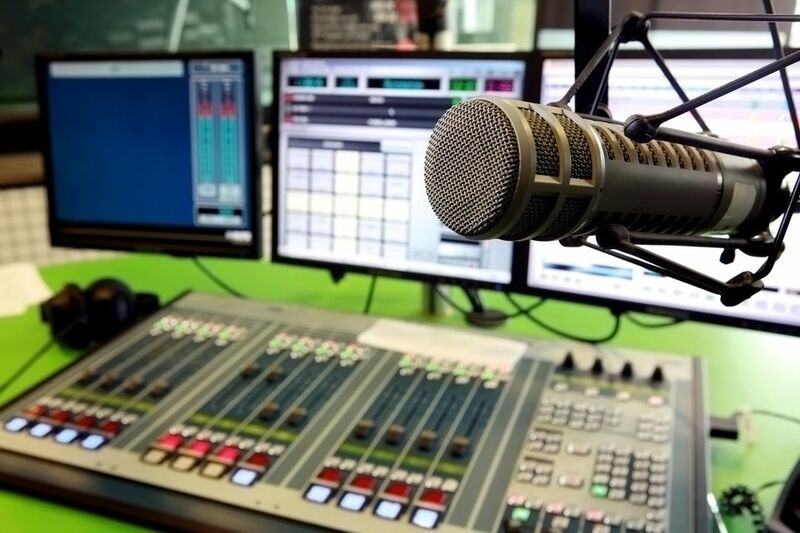 In the Orlando region, there a slew of stations broadcasting a range of programming from Top 40, Jazz, and Classic Rock to Spanish language, Country and Hip Hop, and more. About: Positive Hit Music. "Providing families with a spiritual anchor and news, weather and emergency information needed to keep the family informed, safe and encouraged." About: The station platys Evangelical, Family, Christian, Religious and Gospel programs. About: "Orlando's jazz soundtrack. Working to keep the art alive across Central Florida through events & music." About: Rollins College Radio. "Serving the greater Orlando community since 1952. From talk shows and punk rock to world music and heated political debates." About: "Central Florida’s Exclusive Upscale African-American Adult Radio Station, featuring the award-winning nationally syndicated Steve Harvey Morning Show." About: "The New #1 for Hip Hop and R&B. An edgy combination of Hip-Hop and R&B that delivers the positive, high energy music." About: "Adult Contemporary music that is rock based from the seventies, eighties, nineties and today." About: "The most listened to Latin radio station in Orlando, Florida." About: "The best new rock mixed with your favorites including Metallica, Tool, Ozzy, STP, Godsmack, GNR, Green Day, Rage Against The Machine..to name just a few." About: "A radio station that plays songs that you can't hear on all the other stations." About: "We Say What We Want." About: "New Music, Celebrity Gossip, Interviews, Music, Celebrity News, and local Orlando news." About: "Classic Hits, Weird News, and Interviews." About: "Orlando's Hit Music Station with Johnny's House in the mornings and awesome music all day." Wanna Skip the Lines at Universal Orlando? What Community Colleges Are In the Orlando Area?